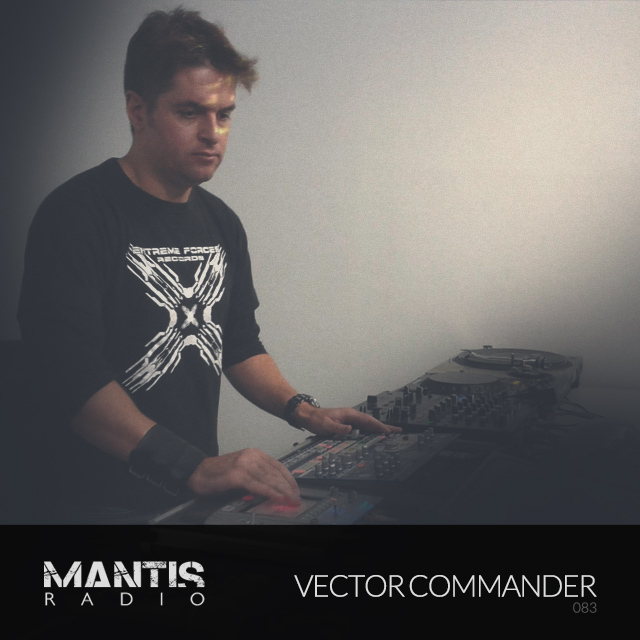 We’ve great pleasure in welcoming back to Mantis Radio Alex Strunz and his project Vector Commander, with music by Space DJz, Anodyne, DeFeKT, Spor, Phat Chex, Vadz, C Mantle and loads more coming up before that. In March 2009 our 33rd show was broadcast. Our guest was Vector Commander. 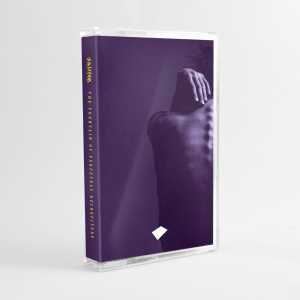 Fast forward to today, May 3rd 2011 and we’ve great pleasure in welcoming back to Mantis Radio Alex Strunz and his Vector Commander alias where once again he’ll be unleashing an hour of his own production work and quite personal take on techno. My Live PA follows an analogical line inside techno music. Merging Electro, Industrial, and EBM without following rules and formulas, making live interventions the hot spot of my performances.